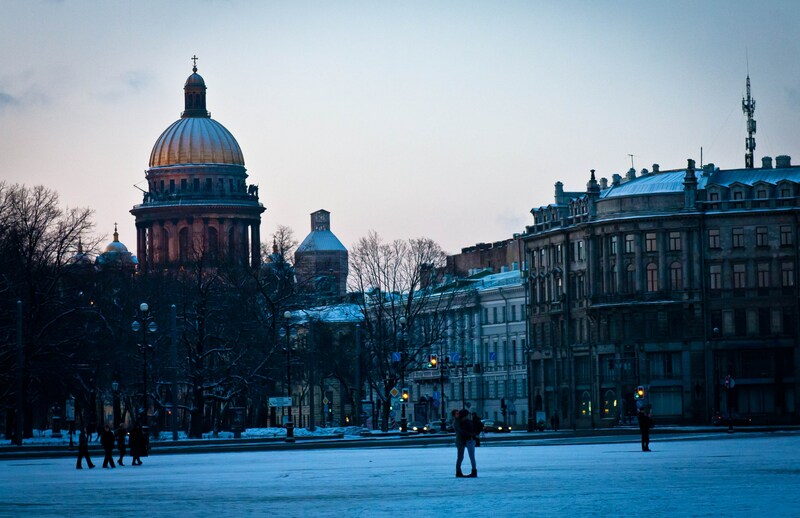 In honour of the 74th anniversary of the end of the seige of Saint Petersburg in the period of WW II, the music will sound in St Isaac's Cathedral. Saint Petersburg Concert choir under the guirdance of Vladimir Begletsov will perform at 7 p.m. December, 27. Russian folk songs and songs associated with the period of the war time will be performed in the Cathedral. People will hear music of Alexander Alexandrov, Alexandra Pakhmutova and Bladimir Visotsky.